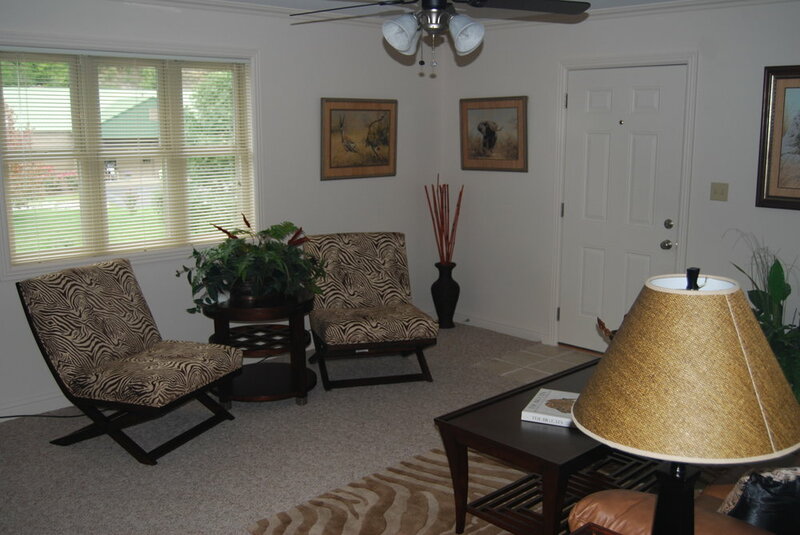 Located in a quiet, safe, secluded area, each two bedroom, one bath apartment is approximately 1000 square feet. 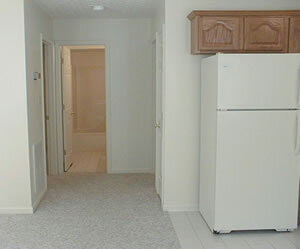 A private laundry room with a washer and dryer is provided. Rent is $800 a month which includes water, sewer and garbage pickup. Sorry no pets allowed. 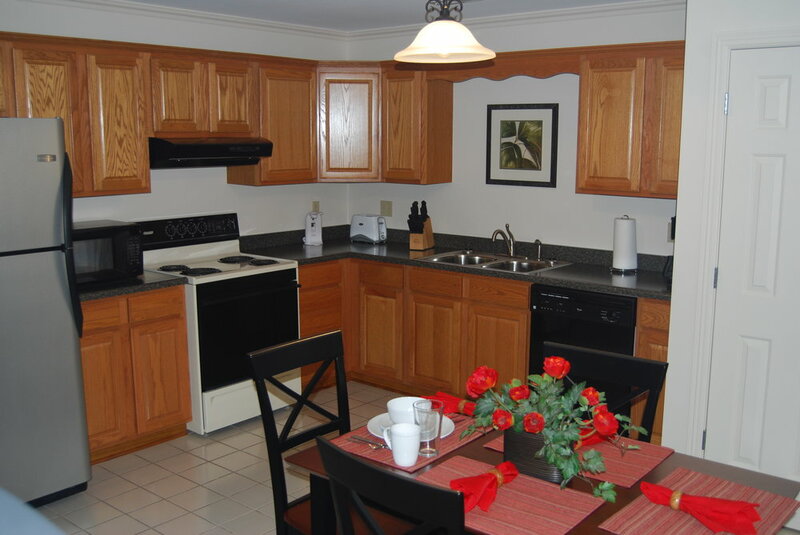 The two bedroom, one bath apartments are approximately 1,000 square feet. You have a choice of either an upstairs or downstairs apartment that is quiet, safe, secluded with a scenic mountain view. 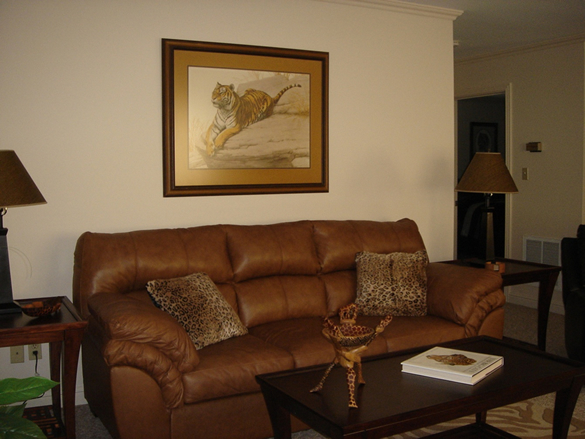 Most apartments have a neutral color scheme to better fit any type of decor. 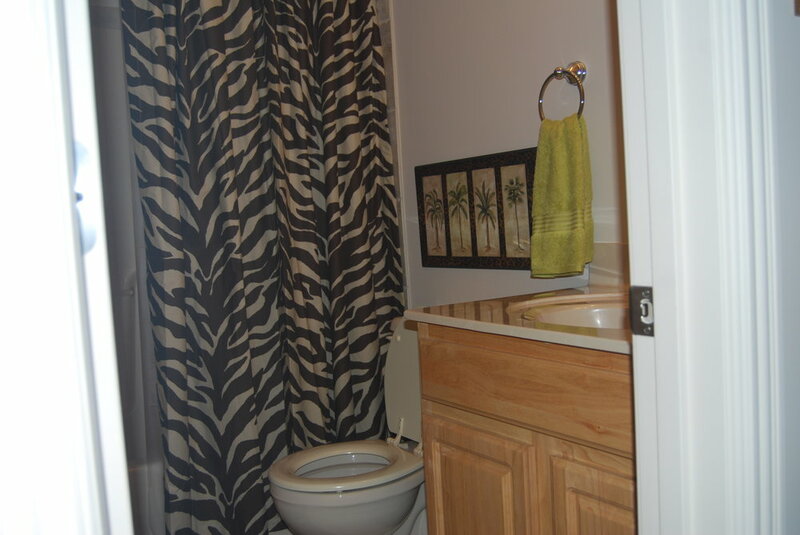 The kitchen and bath have ceramic tile, with berber carpet in the living area and bedrooms. The kitchen is complete with refrigerator, stove, dishwasher and a closet with a washer and dryer. 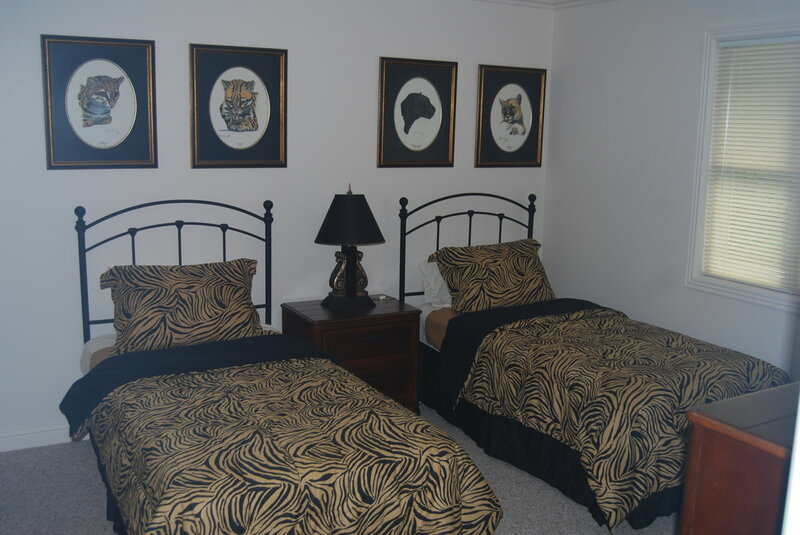 Both bedrooms have full length bedroom closets. All units are equipped with central heating and central air.